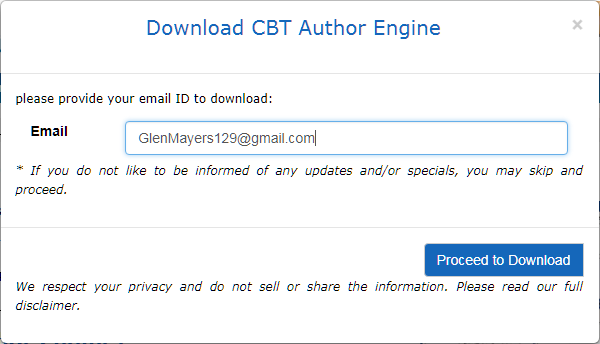 To download CBT Author Module, please go to the product page and click on the link "Download" as shown in the screen below. Provide a email id to start downloading the product. 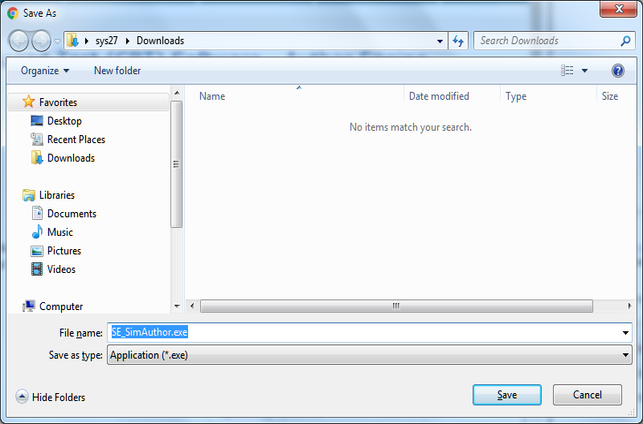 Open the download folder, locate the downloaded software and double click on it to start installation. 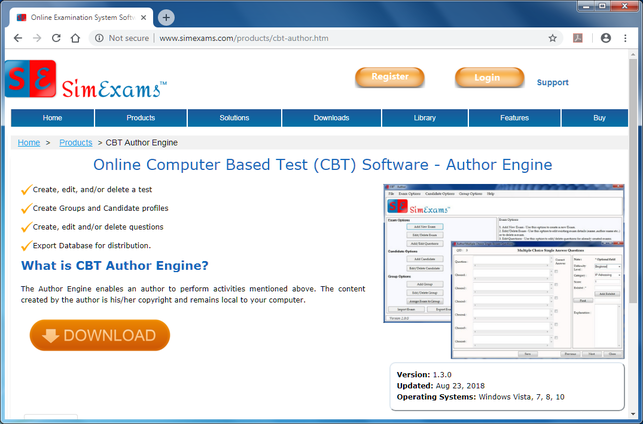 Note: The download procedure shown in this example uses Chrome. Please note that it may be slightly different for different browsers. 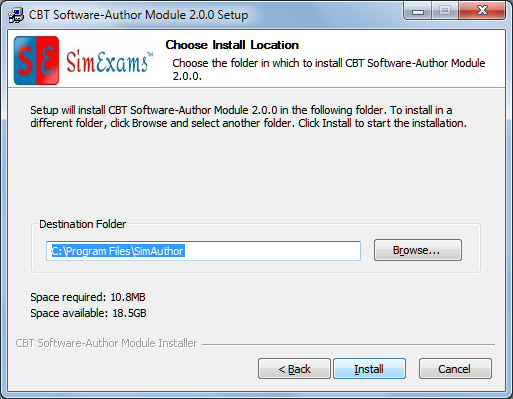 Double-clicking the setup file will popup a message box asking confirmation for installation shown below. Click "Yes" to continue with the installation. 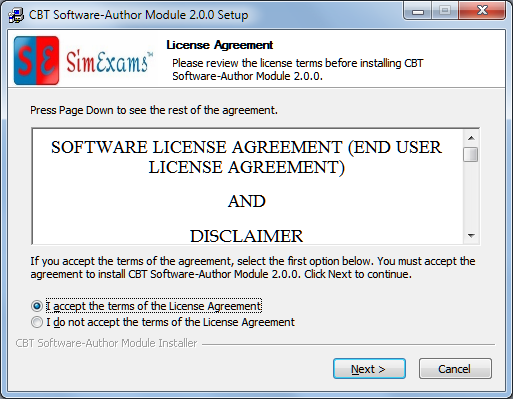 Next step shows the License agreement that the user must accept to continue, so click on the radio button to accept and click "Next"
Next step allows the user to choose the location to install the software. User can browse to desired location or install the software in default location provided. Once the user selects the destination folder, the software will be installed in the specified location, so click the button "Install" to install the software. 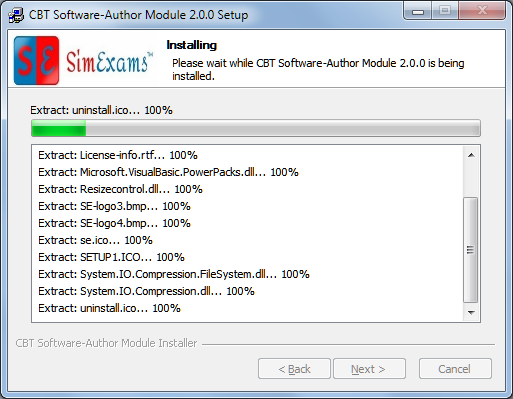 Final step of the installer allows the user to run the application directly. 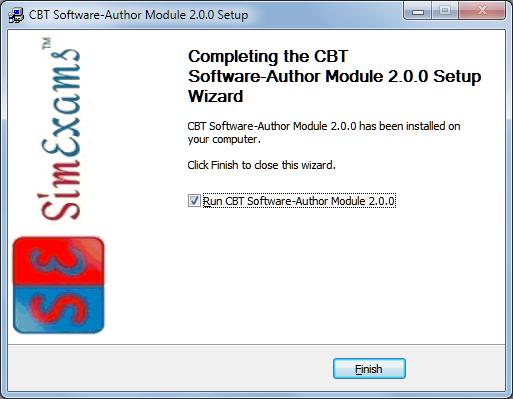 Click "Finish" to complete the installation of the software.